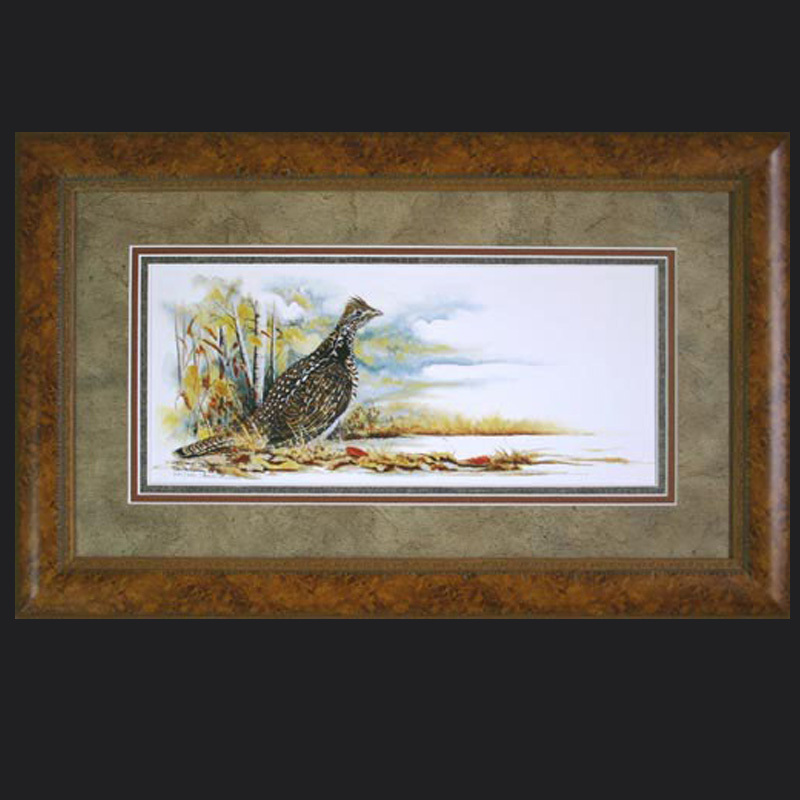 Ruffed Grouse Society print of the year 2016′ features a pair of grouse on a woodland edge. 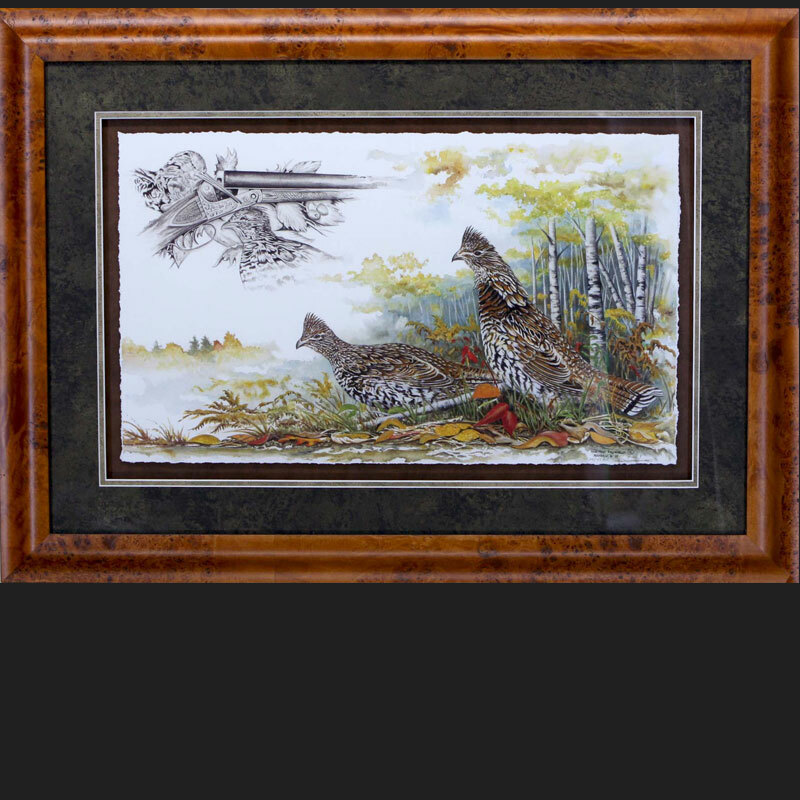 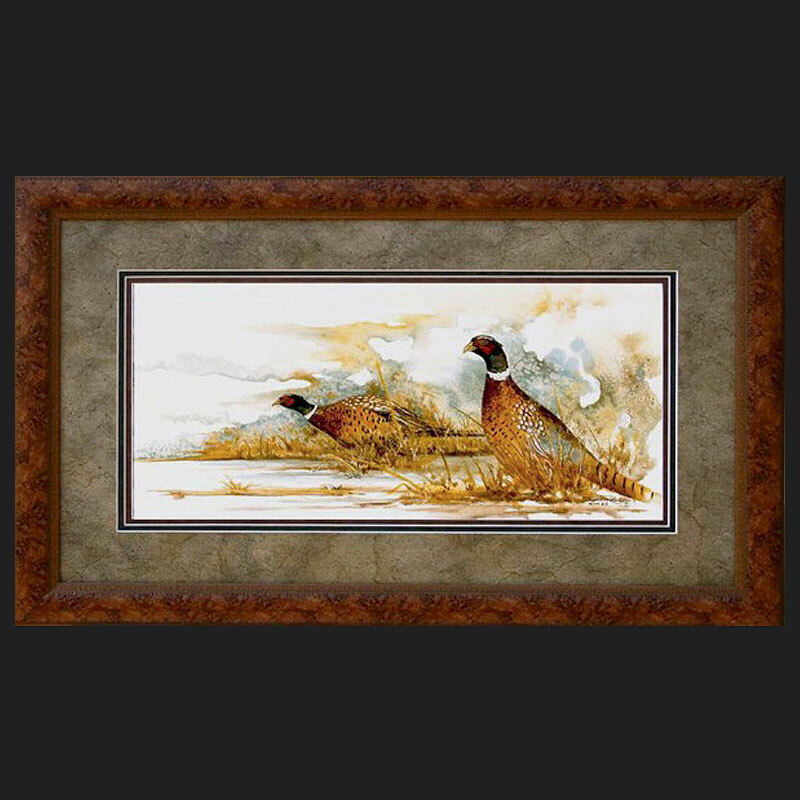 The additional black wash painting is of a side by side shotgun along with a grouse and woodcock. 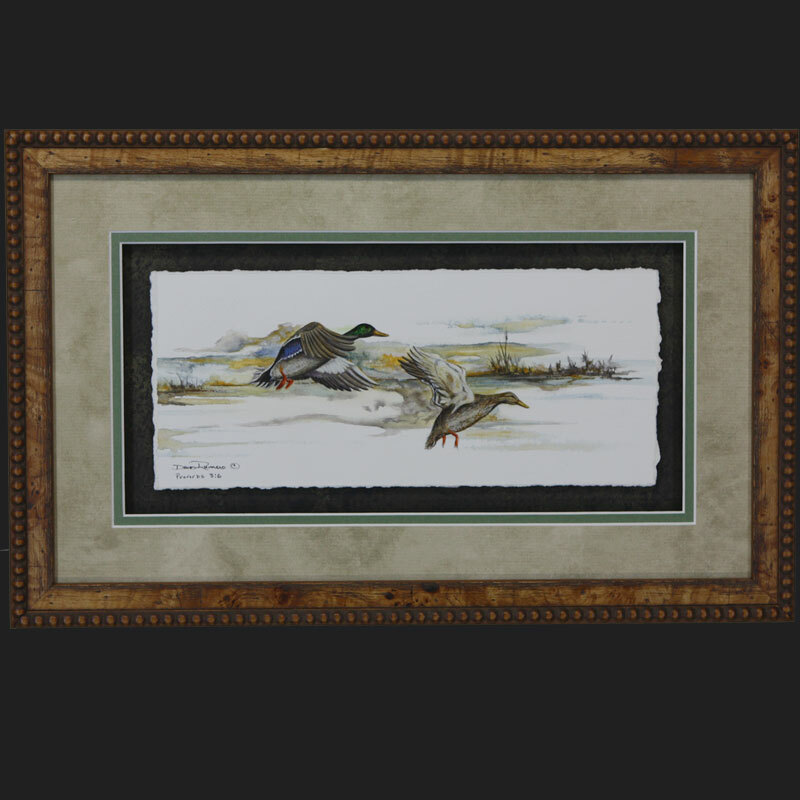 Artist Proofs of this edition are being sold through the studio. 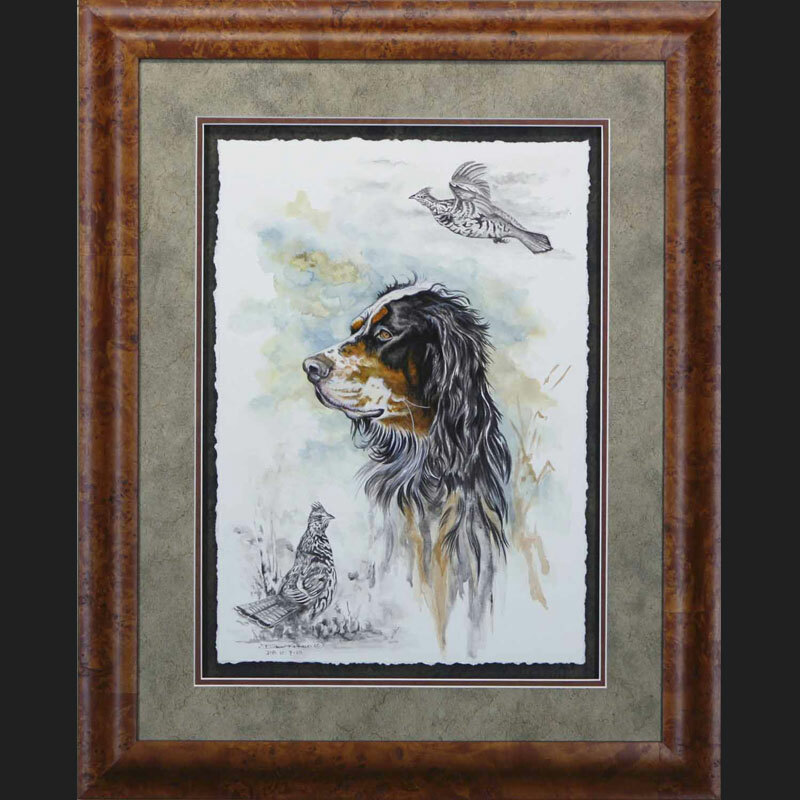 These can be ordered as print only or framed in several styles.